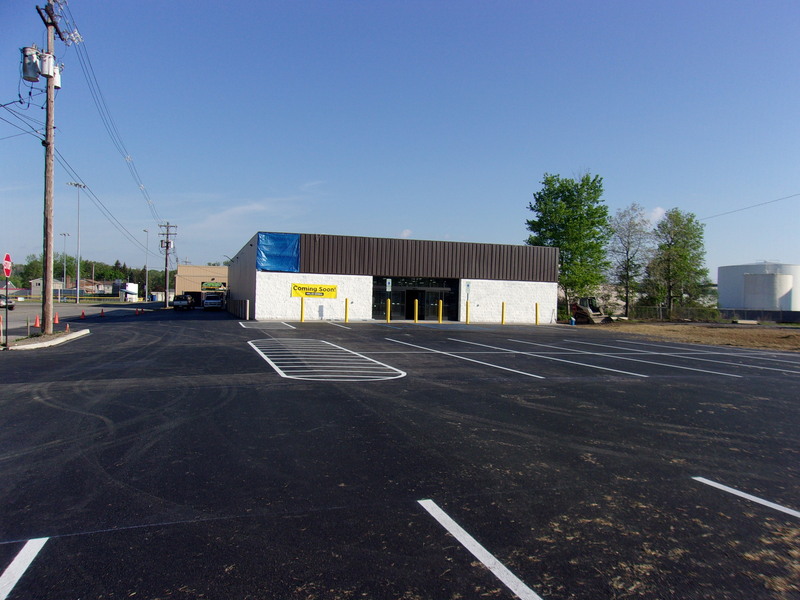 MBC celebrated a milestone when it completed its 50th Dollar General store to date. The Philipsburg, Pennsylvania relocation project became the milestone store when it was turned over to Dollar General on June 20, 2017. 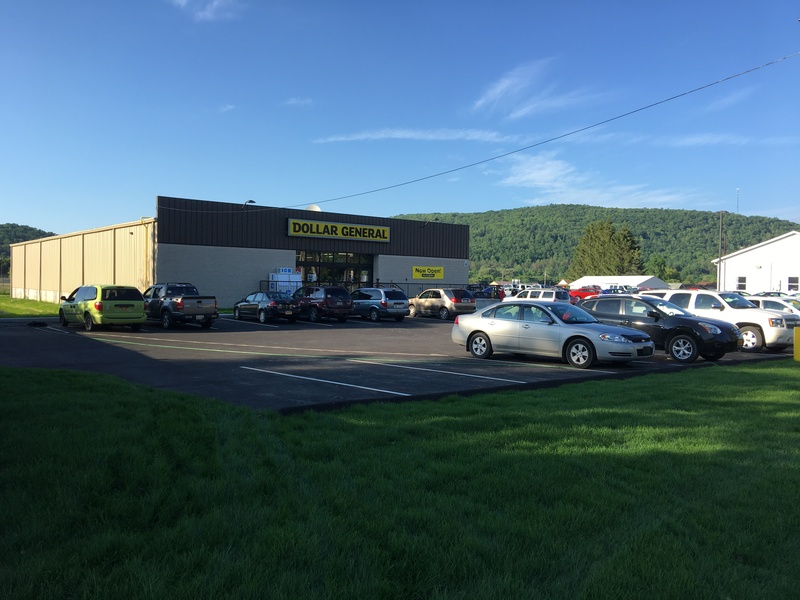 Brand new Pennsylvania stores in Elkland, Hustontown, Allenwood, as well as one in Elmer, New Jersey were completed during Summer 2017. 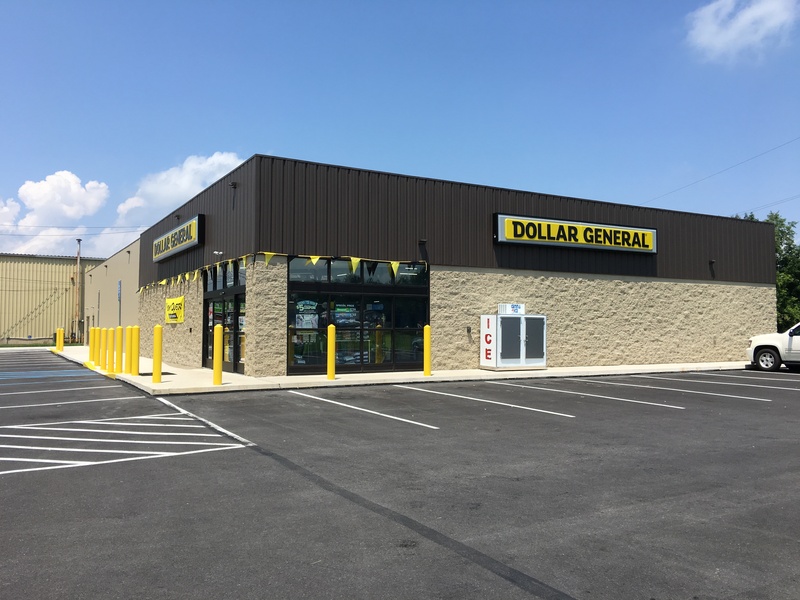 In addition to the five stores that were completed in 2017, the development team currently has approximately 30 Dollar General projects currently in the development and construction stages.